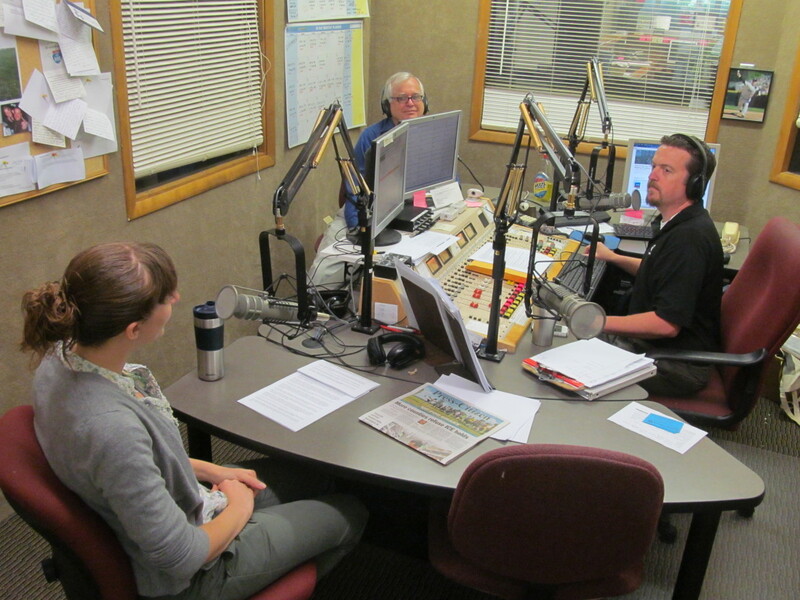 IowaWatch digital analyst/reporter Lauren Mills (left) and cofounder Stephen Berry (center) speak with KXIC morning show host Jay Capron on Aug. 19, 2014, about IowaWatch and its stories. Increase the number of media partners publishing or airing on radio and television its stories. Expand opportunities for students at Iowa universities and colleges to have their investigative journalism published. Explore important issues with the public. Spend wisely money from foundations, service recipients and donors. The Iowa Center is a 501(c)(3) nonprofit charity. To learn how we are funded, and to make a tax deductible donation go to this link. 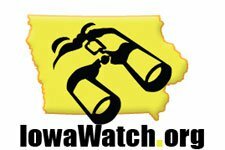 The Iowa Center for Public Affairs Journalism, or IowaWatch, is pleased to announce three new members to the Board of Directors. Rose Rennekamp, Alan Swanson and Linh Ta join a group of volunteers that guides the nonpartisan news nonprofit that works with students to develop investigative and explanatory news stories provided for free to Iowa news outlets.